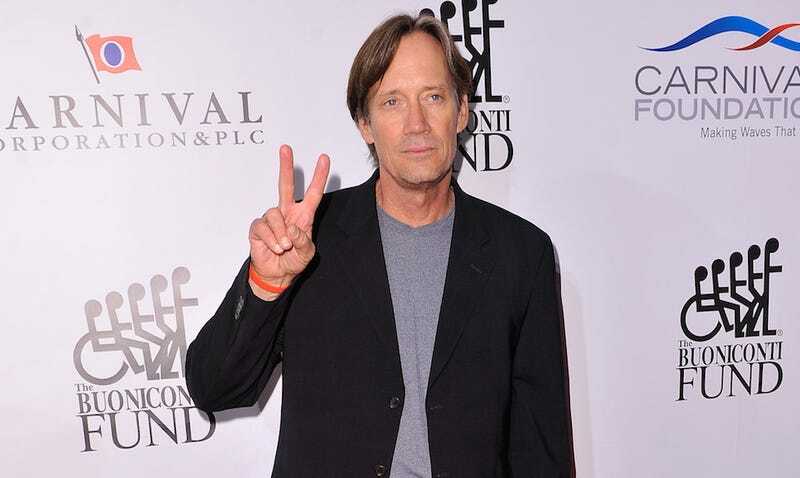 Kevin Sorbo, actor of Hercules: The Legendary Journeys fame, has told TMZ that Jesus—and by extension, he himself—would vote for Donald Trump, all but ensuring that the presumptive Republican nominee collects the middle-aged-white-man-who-goes-to-the-gym-three-times-a-day-and-has-a-copy-of-The Passion of the Christ-on-DVD vote. The TMZ video, which TMZ describes as “super interesting,” shows the Australian cameraman asking Sorbo who he thinks Jesus would vote for if he were alive today. “Doesn’t he preach inclusiveness, and everyone’s equal—” the cameraman begins. “Oh, come on,” Sorbo replies. Can we get Xena in here for a debate?